Before we start, be sure to enter my Silhouette Portrait giveaway by clicking here. 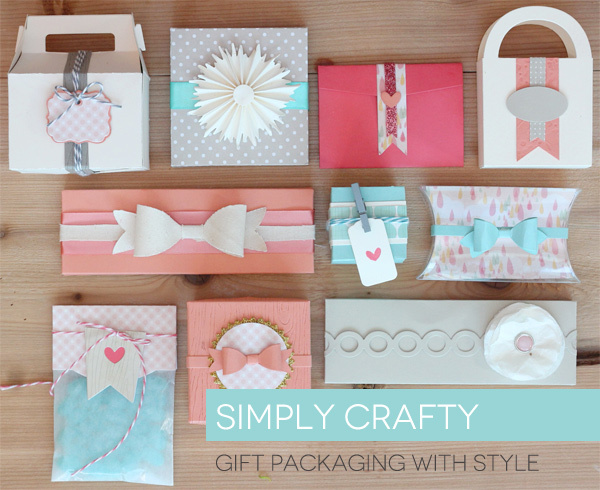 If you are looking for ways to make your gift packaging pop, click here to see Amber’s amazing creations. Many of these can be adapted so you can use your existing supplies. Did I mention that her blog Damask Love is a must see? Can you believe this jewelry is made by Jessica using paper clips and tape. Too clever! 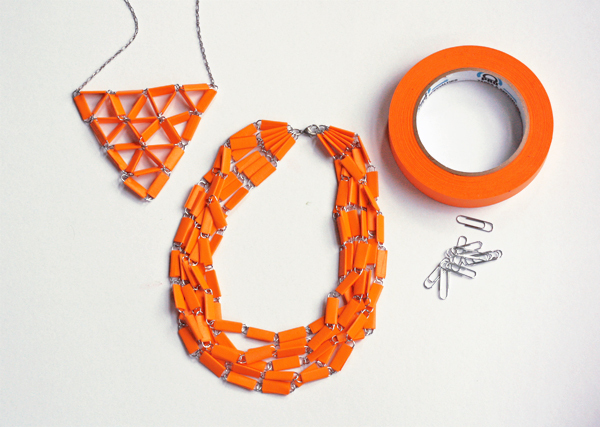 Be sure to check out her blog How About Orange. You are in for a treat! 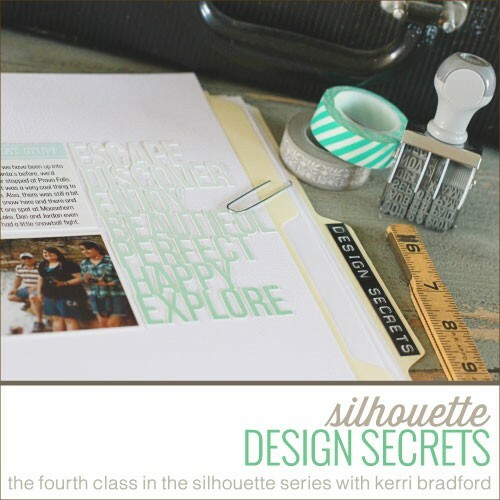 I am so excited to announce that Kerri Bradford is offering a new Silhouette class! This is her fourth class in the Silhouette series and I have taken three of them. Her classes are amazing and I cannot wait to sign-up for this one! 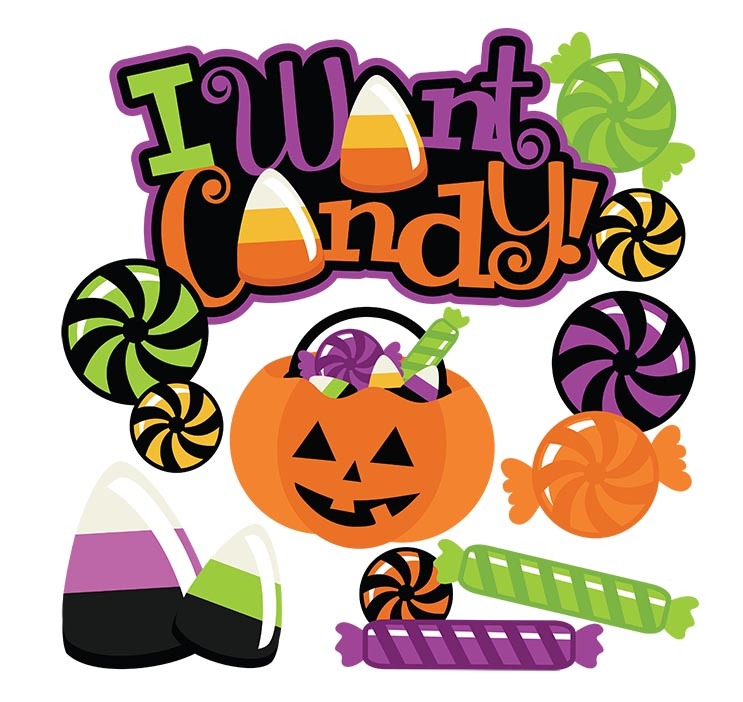 While you are visiting her blog, click here for some adorable freebies. My good friend Donna told me about Miss Kate Cuttables and I am glad she did. I can’t wait to place an order. You receive SVG files, JPG and PNG files with a PDF instruction sheet. Click here to see more of her designs. This file sells for $1.29. Wow! 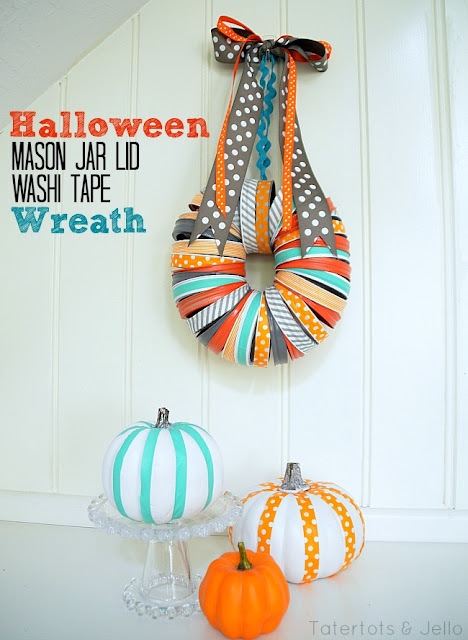 Can you believe this adorable wreath is made using Mason jar lids and washi tape? This was posted on the blog Eighteen25 and was made by Jen from Tatertots and Jello! I so love both of their blogs! Have a great weekend and be sure to click here to enter my Silhouette Portrait giveaway! Thanks for doing the work for us. I really like the mason jar lid wreath. Really cute. Another Fabulous Friday thanks to you my friend.